template sets. 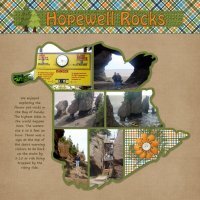 There are two templates fore each province. 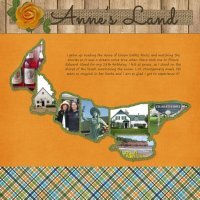 One template has one photo (except Newfoundland and Labrador which has two photos) and a second template with multiple photos. 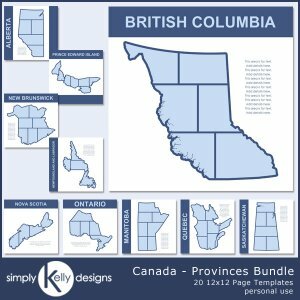 There are also separate templates set for Canada - Labrador and Canada - Newfoundland but they are not included in this bundle.